Kelvin Templeton, MBA, is a graduate of the Advanced Management Program from the Wharton Business School at the University of Pennsylvania (USA). 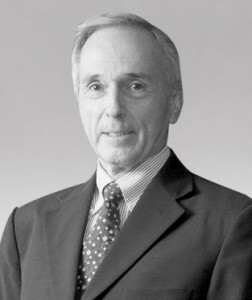 He served for five years as Chairman of the Australian Business Group in Abu Dhabi. 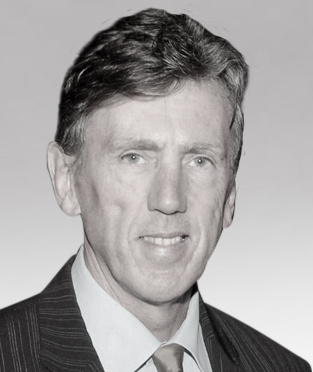 Prior to founding Templeton Galt, Kelvin served as Chief Executive Officer of the Sydney Swans Football Club and as General Manager of the Medical Clinics division of Australia’s largest private health insurer, the Medical Benefits Fund of Australia. Kelvin is a former elite sportsman, and a winner in 1980 of the Brownlow Medal, the highest individual honour in Australia’s most popular national sport, Australian Football. Daniel Evans, holds a Master of Commerce degree and PhD in International Business Strategy and is a GCC market specialist with almost ten years experience in the region. He has an outstanding professional network and deep understanding of the local operating environment, having been involved in dozens of transnational commercial agreements and transactions. Dr. Dan’s commercial acumen and integrity is held in the highest regard by both GCC and Western clients. Daniel travels extensively throughout the GCC and wider MENA region. He speaks, reads and writes Arabic conversationally and is Chairman of the Australian Business Group Oman. 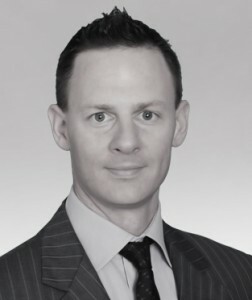 Andrew Thomson holds degrees in laws (Melbourne, Tokyo and Georgetown) and, in addition to a number of Board positions, also practices as Special Counsel with Minter Ellison and Templeton Galt specializing in the Middle East. Recently, he drafted the General Tourism Law for the Government of Saudi Arabia, and is an active member of the Australian-Arab Chamber of Commerce. Andrew has been a Member of the House of Representatives in the Parliament of Australia. During the 1990s he served as Parliamentary Secretary for Foreign Affairs, Minister for Sport, Tourism, and Minister Assisting the Prime Minister for the Sydney 2000 Olympic Games, Chairman of the Australia-Japan Parliamentary Friendship League, and Chairman of the Joint Standing Committee on Treaties (JSCOT). Andrew lived in Washington D.C. where he served at the World Bank as an Assistant and Acting Executive Secretary of the Inspection Panel. In this role he conducted investigations of developing world projects. Andrew is Chairman of Citadel resources, a mining company with tenements in Saudi Arabia. He is also Chairman of Gulf and Asian Mining, a minerals exploration company in Australia, Singapore and Saudi Arabia. David Hardaker is a leading authority on the politics, society and culture of the Gulf and Middle East region. He is well known in Australia following a long career as a senior TV and radio reporter for the ABC and has twice won Australia’s prestigious journalism award, the Walkley Award. David is a former Middle East correspondent for the ABC . He has worked in the region for most of the last 10 years and speaks, reads and writes Arabic. David’s unique skill set has given him access to an extensive network of Arab world contacts and has earned him the trust and respect of senior figures in the Gulf. 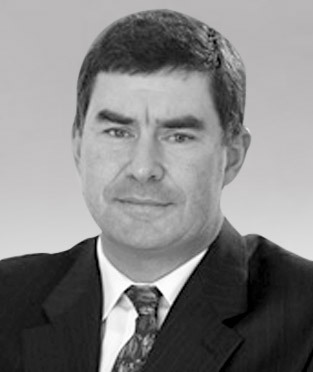 Based in Abu Dhabi, David has worked as a consultant to Arab media organisations in the UAE and the Gulf. He has worked closely with international partners to deliver training and consultancy solutions which are right for the needs of the region and its people. David is also the author of a specialist paper on Arab media and society for the Australia’s foremost foreign policy thinktank, the Lowy Institute. 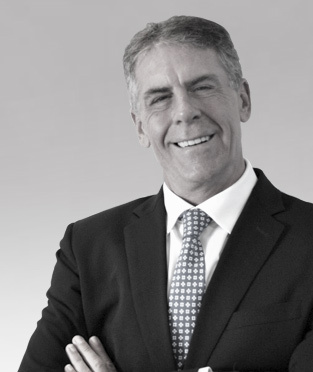 During his 17 years with the Leighton Group, Keith served in a number of senior positions, including Project Finance and Investment Director for Leighton International and Strategic Development Director for Gulf Leighton. Keith played a key role in Leighton’s return to the Gulf and from 2010 till early 2013 served as General Manager for Habtoor Leighton’s operation in Oman. He has amassed extensive know-how in the structuring, financing and delivery of complex construction projects in the international arena.